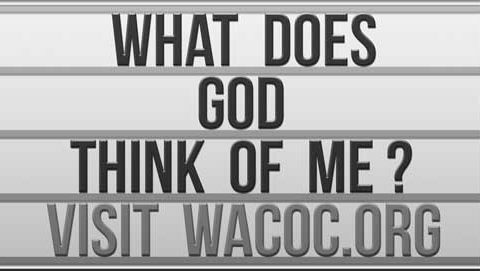 Whatever the world may think of you, or whatever you may think of you, this fact remains. You are one of a kind. 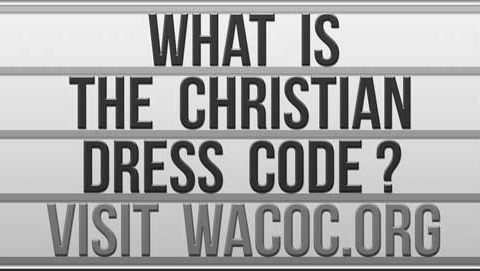 What Is The Christian Dress Code? I’ve had a dress code in every job of my career. 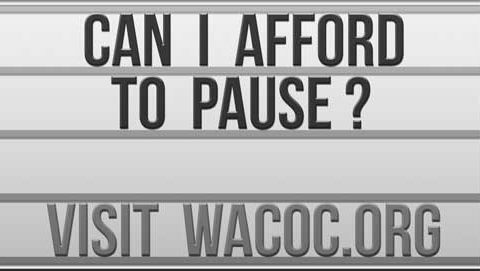 Can I Afford To Pause? If there is one word to describe the noise of our culture, it would probably be CONSTANT. Artificial lights and sounds and activity fill our days and our brains. Some of it is a lot of fun. Smart phones really are Jetson-like technology, and I love having a library of things to read or my whole collection of music at my fingertips. But the constant noise follows us from work to home to play. We find ourselves constantly jumping from task to task, afraid everything will collapse if we don’t keep up the frantic pace. We are left stressed, distracted and short-fused. But what do we do about it?